Chronic marijuana has been specially cultivated for medicinal purposes. 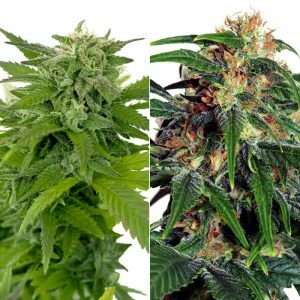 This strain has vastly improved over the years, causing a massive increase of yield. After extensive testing, Amsterdam Marijuana Seeds (AMS) has included the new Chronic weed seeds in it’s assortment. 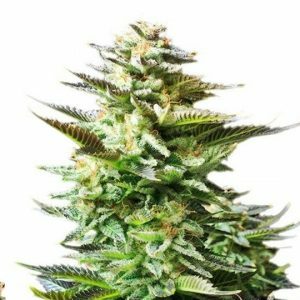 Chronic weed could help with chronic diseases and symptoms from diseases like Alzheimer’s disease, Parkinson, autoimmune diseases and cancer.